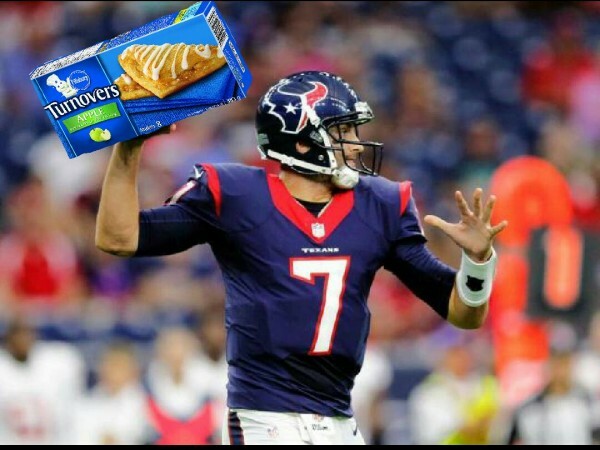 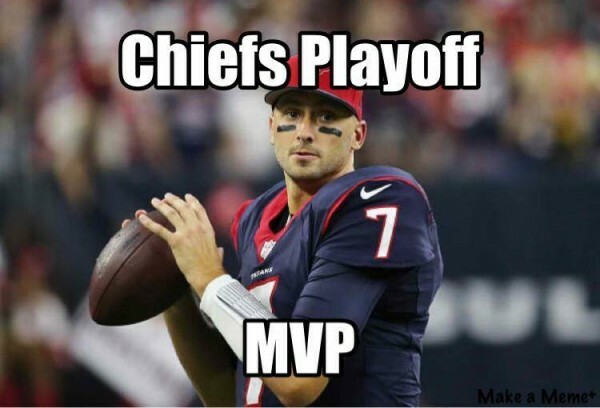 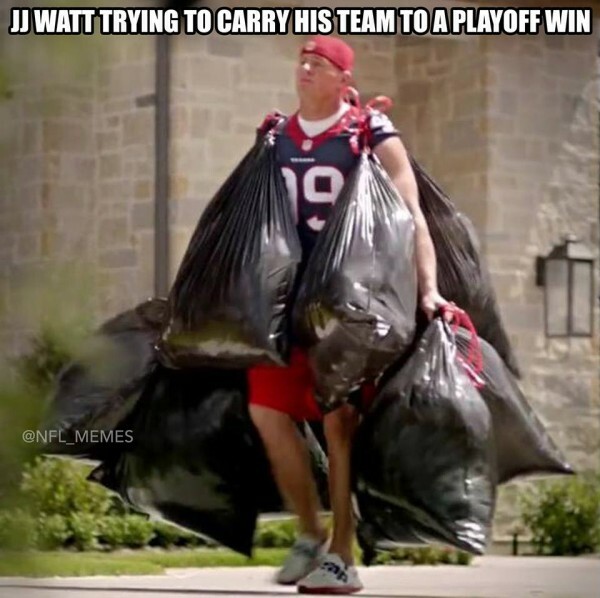 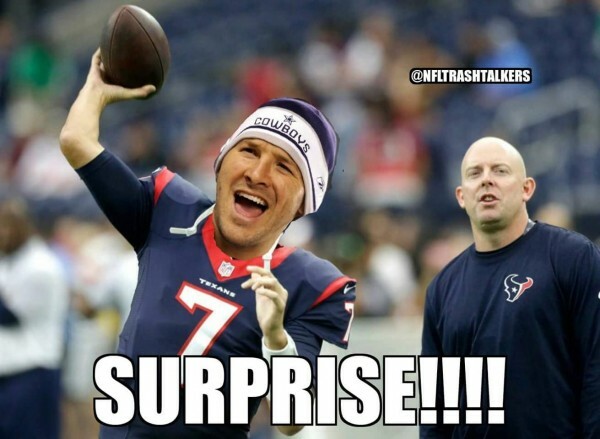 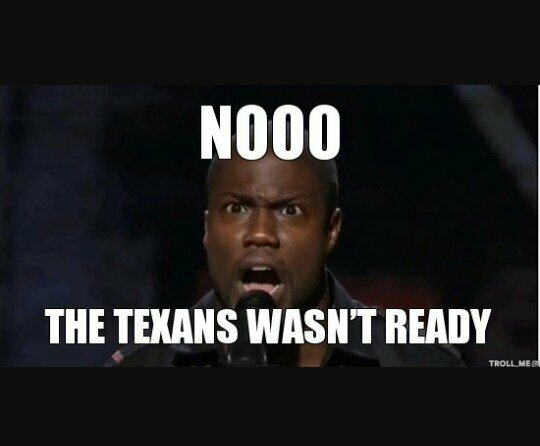 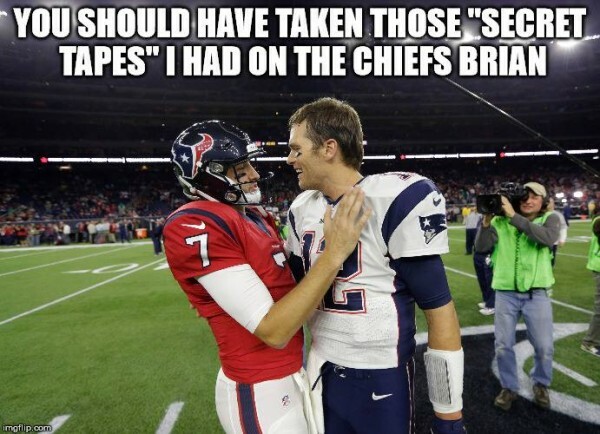 Memes makers didn’t take it easy on Brian Hoyer and the Houston Texans, who looked nothing like a playoff-worthy team, getting crushed in the Wild Card round postseason game by the Kansas City Chiefs, making a very humiliating appearance after a two year absence. 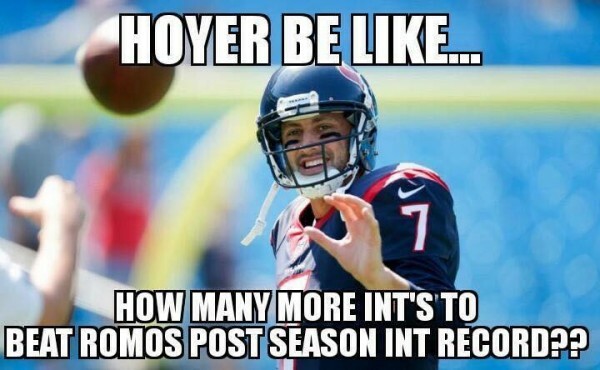 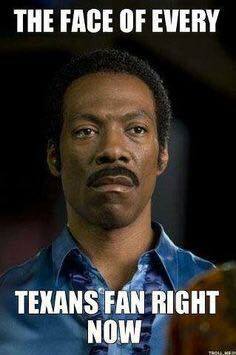 Hoyer wasn’t the one who got the Texans into the postseason, it was the defense and Brandon Weeden. 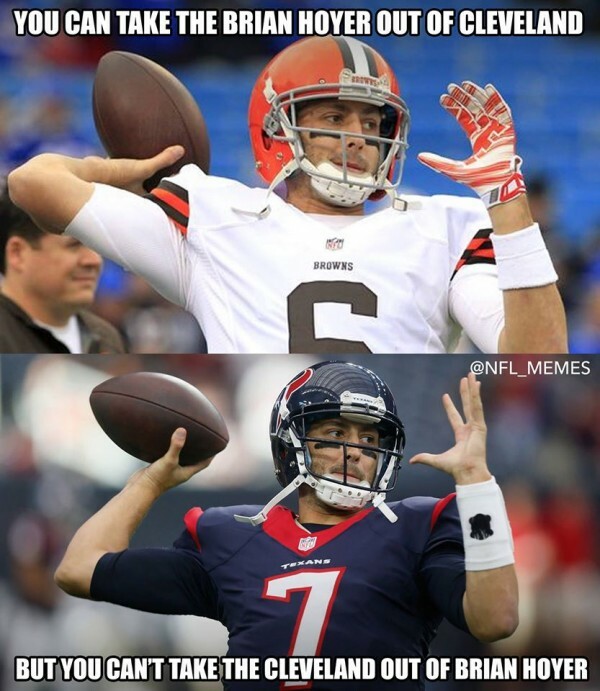 Hoyer is probably the only quarterback in the league capable of making an entire stadium chant Weeden’s name. 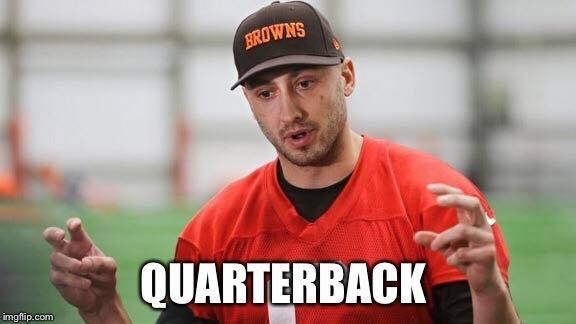 He threw four interceptions and lost another fumble, making things very easy for one of the best defenses in the NFL, leaving Alex Smith with very little to do. 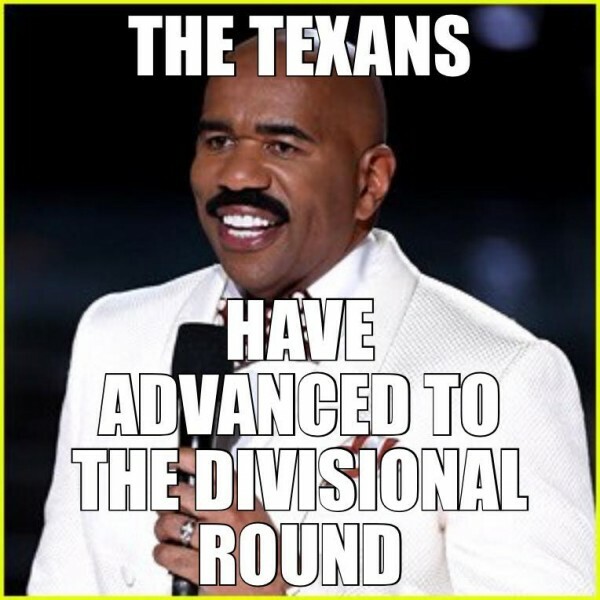 The day started out horribly for the Texans, surrendering a 106 yard kickoff return by Knile Davis that set the tone for the rest of the game. 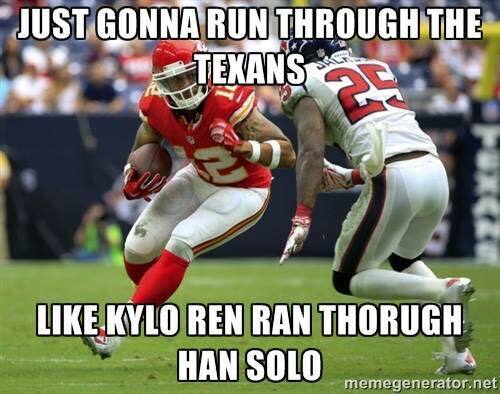 The Chiefs didn’t do much in the first half, but kept getting to Hoyer, who kept making mistakes, that eventually cost the Texans the game. 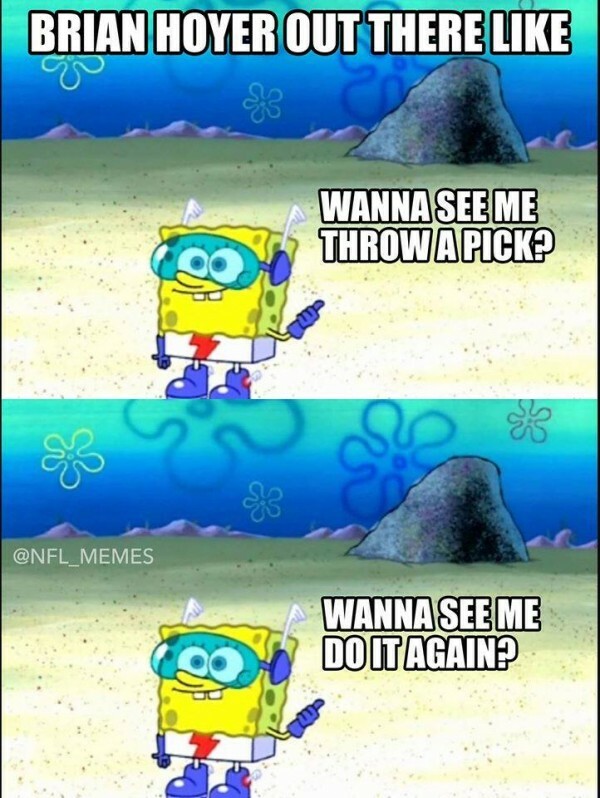 How bad did it get? 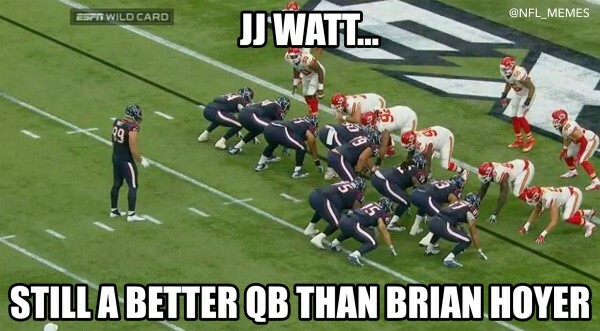 Besides the result, the Texans went to a wildcat formation at some point with J.J. Watt getting the ball. 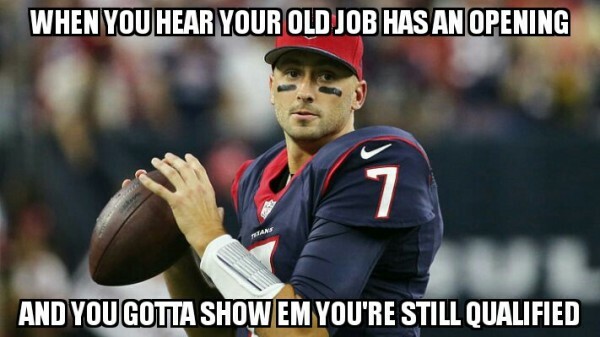 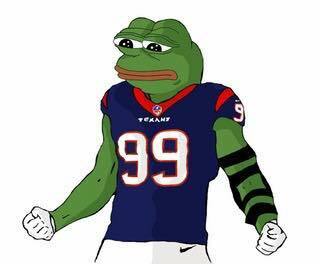 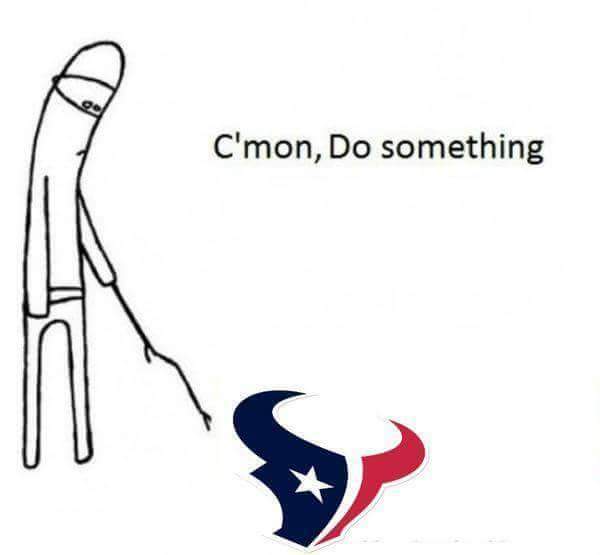 DeAndre Hopkins was seen telling someone to get Hoyer ‘the F*** off the field’. 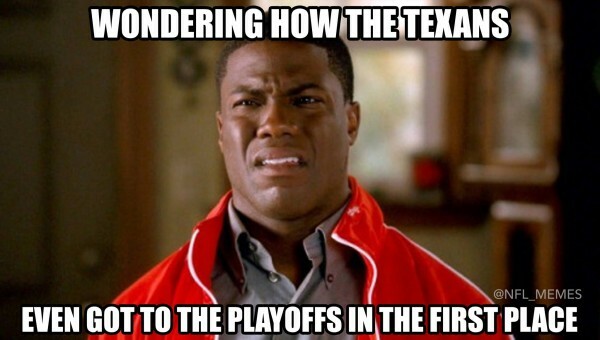 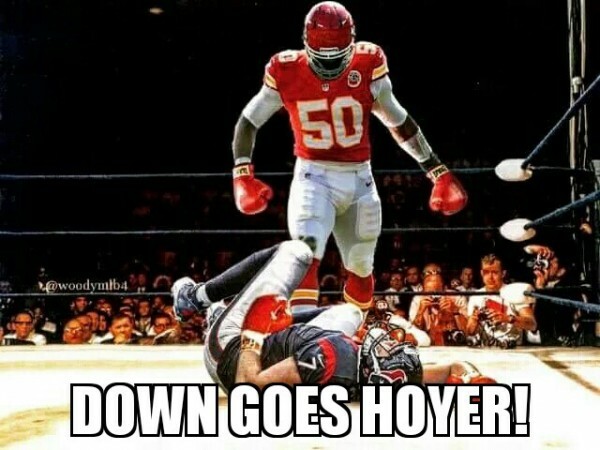 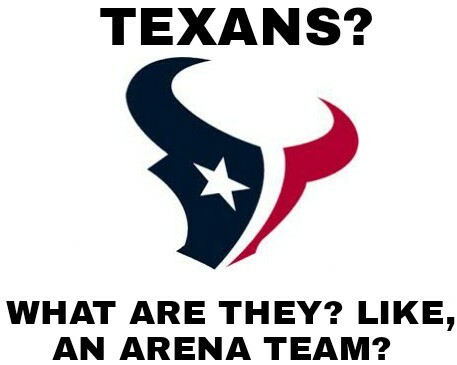 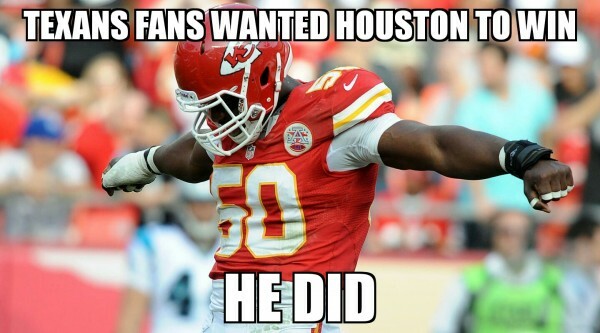 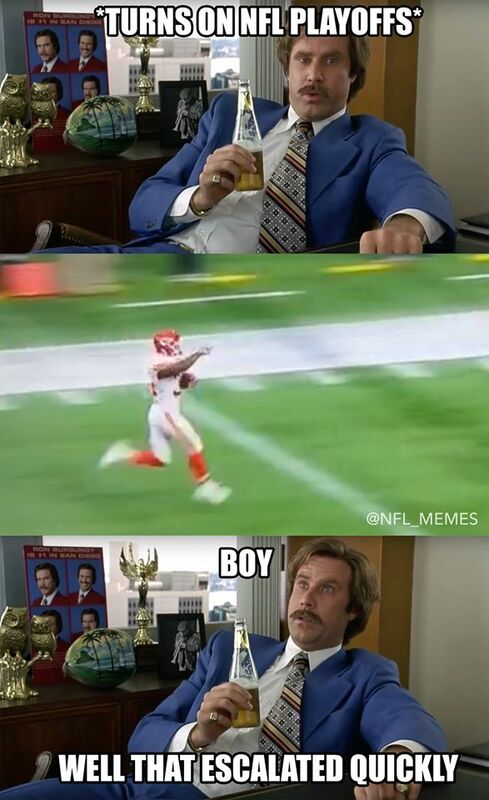 All in all, it was a great day for the Chiefs, not so much for the Texans.